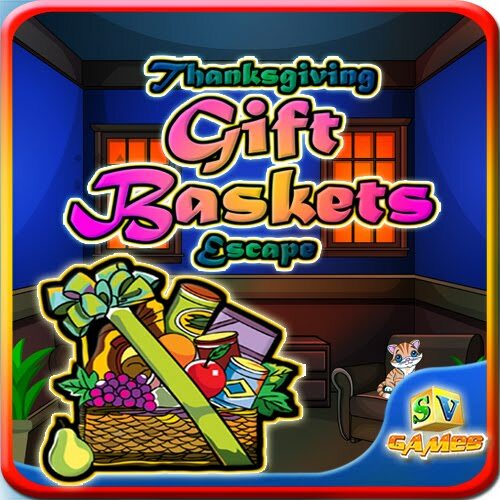 SiviGames - Sivi Thanksgiving Gift Baskets Escape is another point and click escape game developed by Sivi Games. Here your friend hides the Thanksgiving Gift Basket in his house. Find the Thanksgiving Gift Basket in the House. 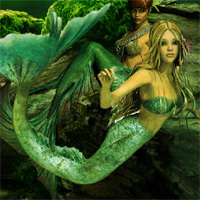 you have to solve many puzzles to find the Gift Basket! Many Clues left in the house to solve the puzzles. All the Best! Good Luck! Enjoy the Game!